After Alyssa made her life-changing decision to come to YESS, it was still a journey for her to open up to staff and ask for what she needed. She was lonely and afraid, not sure what to expect from the other youth staying here. Alyssa had been in foster care since she was 10 years old, and in her first year she was moved 13 times. For a girl who had feared being alone her entire life, making the decision to come to YESS was not an easy one. Alyssa had developed unhealthy relationships with toxic people rather than be alone, but here she was: at YESS, by herself, trying to break away from the cycles that had made her so unhappy for so long. Finally, Alyssa brought herself to open up to staff and access the supports available to all youth at YESS. She had a major breakthrough with our Substance Use Counsellor and set her goals for sobriety and putting up healthy boundaries in her life and her relationships. From there, she was able to start building up on her new foundation. Every goal achieved, both big and small, helped her become stronger and more positive. Once YESS felt like a safe space, Alyssa was free to explore for the first time what it was that made her happy. She discovered music, both the piano and the ukulele, and the power of making art. Staff have fond memories of listening to Alyssa play her ukulele. “Working with Alyssa was an absolute blessing: She’s one of the most dedicated, determined, and quirkiest people I have ever met,” says Resource Worker Belen. Then something happened that neither Alyssa nor the staff at YESS had ever expected. 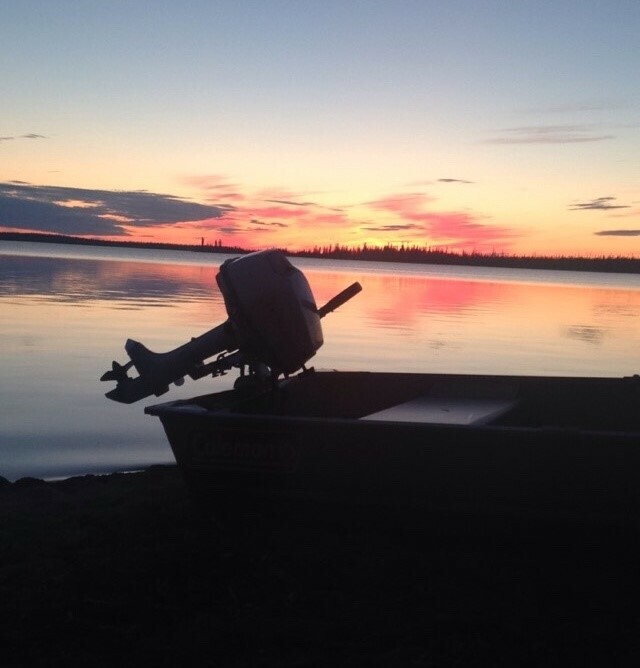 Working with a Navigator on finding a job, Alyssa got a position with Stats Canada that would take her to eight communities in the Northwest Territories! Alyssa got on her first plane ride ever and headed up north. Equipped with the skills and confidence she had built at YESS, Alyssa worked hard and was promoted to Crew Leader Assistant. YESS staff looked forward to Alyssa’s phone calls and loved hearing all about her adventures. When her assignment was up, Alyssa returned to Edmonton. Her experience at Stats Canada helped her secure another job and she has now been living independently for just over a year. Accomplishing so much during her time at YESS has given Alyssa the drive and the confidence to set big goals for the future. She has applied to MacEwan University for the fall semester to get her diploma in social work. Eventually she wants to get her master’s and become a therapist. We couldn’t have said it better ourselves, Alyssa! Congratulations on everything you’ve achieved—the future of our community is bright with your potential!